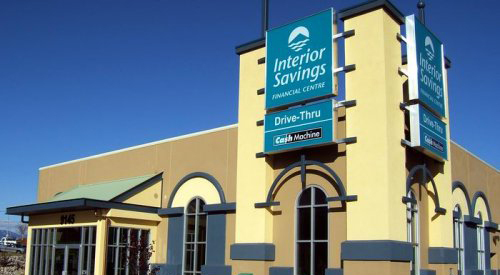 Dynamic Achievement was engaged by Interior Savings Credit Union when they were going through a merger of four credit unions into one. They required a cohesive culture, focused on customer service and sales excellence. Dynamic Achievement worked across the organization to implement Sales Excellence, Customer Service Excellence, Leadership Excellence, Team Excellence and Culture of Excellence programs. Dynamic Achievement’s programs acted as a bonding agent that helped several hundred employees come together in terms of their colleague relationships, their personal development and their overall engagement. Not only did it teach about responsibility, it also put us on a similar wavelength in terms of our attitudes and thinking.